Restaurant owners have a lot of expenses. In addition to commercial or retail location rent expenses, overhead costs and material costs, payroll is usually one of the highest expenses on the books. When it comes to tax season, restaurant owners must work hard with their accounting professionals to document all of their expenses. If not documented correctly, the owner may end up paying too much tax. Furthermore, without proper documentation of expenses, the owner is in trouble if he or she ever gets audited. If you have a good relationship with your financial accountant, as most restaurant owners should, ask them about the FICA tip tax credit. It is a great way to save money while reporting employee income properly. Hopefully, your CPA can explain to you the details of how you have already been benefiting from the credit. But, just in case, here is a quick understanding for yourself. What Is The FICA Taxes Credit? The FICA tip credit is equivalent to the amount an employer has paid in FICA taxes on the tips received by his or her employees. As long as the employees are paid over $5.15 per hour, the will save a nice chunk of cash in taxes. If not, the savings can be substantially lower because the purpose is to allow businesses to recover most of the money paid out for employment taxes. Simply, to calculate the credit, total the amount of FICA and Medicare taxes withheld on employees wages and that is the amount you are entitled to. 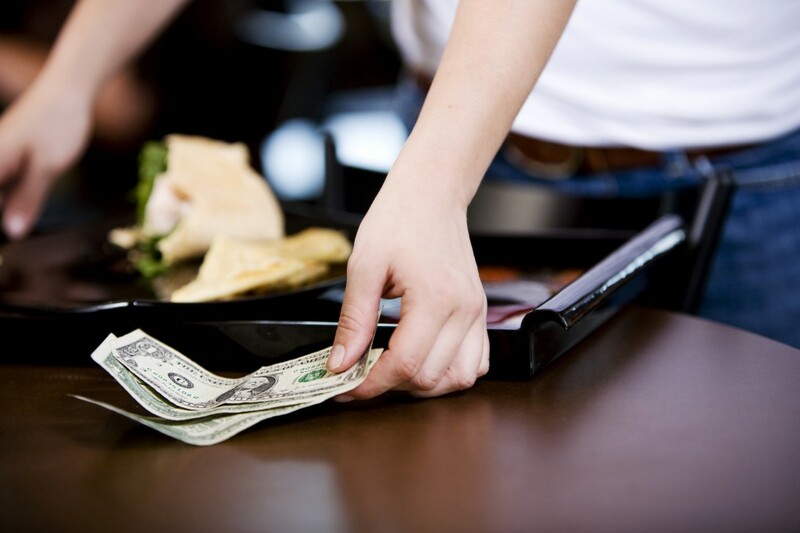 As the IRS suspects, this incentivizes restaurant owners to report accurate employee tip income. How Do I Apply This Credit? To apply the FICA credit, business owners must fill out the IRS Form 8846 when they e-file taxes. If you are not comfortable filling out the form yourself, seek the professional services of an accountant (which you may or may not have). Certainly, the cost of accounting services can be offset by the savings of hundreds of dollars per employee using the FICA tip tax credit. To apply the FICA credit, business owners must fill out the IRS Form 8846. If you are not comfortable filling out the form yourself, seek the professional services of an accountant (which you may or may not have). Certainly, the cost of accounting services can be offset by the savings of hundreds of dollars per employee using the FICA tip tax credit. Can I Backfile For This? Did you forget to apply for this credit in previous years? It might not be too late as accounts have the ability to revisit previous years of tax reporting. If it is a substantial amount, it might be worthwhile to consider the cost of accounting services and look at what can be done. Assuming that all employees are compensated above the required federal minimum wage, business owners are incentivized to pay taxes on the tips and gratuities received by their employees. Since tips are still considered income for FICA, business owners can claim this expense as a credit. For the IRS, the income gets declared and the business owner lowers his or her tax liability.